Chemical Engineering is involved in conversion of less useful raw materials into more useful products by means of unit operations and unit processes. Chemical Engineers work in the areas of process design, equipment design, production, product development, process automation, R&D and marketing and related fields. Recent developments in nanotechnology, pharmatechnology, biotechnology and electronic industry, along with existing areas like petroleum technology, bulk and specialty chemical manufacture, requires strong mathematical background coupled with analytical abilities. 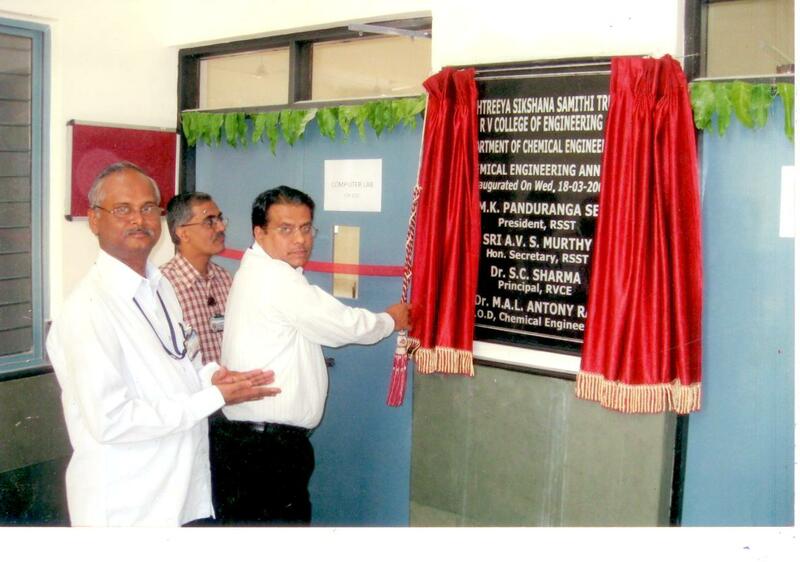 In 2002, the department was recognized as a research center by Visvesvaraya Technological University, Belagavi, with facility for M.Sc (Engineering) by research and Ph.D.So far 4 Ph.D Degrees and 4 M.Sc Degrees awarded through the Department. Imparting quality education that promotes leadership in Research, Innovation and Sustainable Technologies through teamwork and Entrepreneurship in Chemical Processes, Energy, Unit Operations and Computational Chemical Engineering to meet societal requirements. Impart quality education in basic and applied areas of Chemical Engineering. Enable students and faculty to achieve proficiency in the areas of Chemical Processes, Energy, Unit Operations and Computational Chemical Engineering using state-of-the-art laboratories and modern infrastructure. Encourage faculty and students to make career in research and contribute towards innovative processes and products. Develop inclusive technologies with a focus on new materials and sustainability. Collaborate with industries and research institutes for academics and research. Inculcate leadership qualities, entrepreneurial skills, societal and ethical values in students and faculty. The department is a recognized Research Centre affiliated to VTU, with provision for Ph.D. (Full Time & Part Time) scholars, Integrated Ph.D. and M.Sc. (Engg.). Both PG & UG students are encouraged to take up interdisciplinary research in various domains like nanotechnology, materials, macroelectronics, and biotechnology. The areas of specialization in research are Chemical Processes, Energy Resources, Process development and Computational Chemical Engineering. Over the last 3 years, 85% of students on average have been placed on campus,Many students also taking higher studies abroad every year . Some of the core companies recruiting the students are Reliance industries, ITC and Hindustan Unilever, with salary packages as much as Rs.9 lakhs p.a. Our students are exposed to the industry atmosphere as summer interns, and can choose to continue there for final year projects. In addition, CSIR labs and educational institutes such as N.A.L. Bangalore, I.I.P. Dehradun, I.I.Sc. Bangalore and I.I.T. Bombay have trained our students in their facilities. (For details see link. A philosophy of industrial relevance with appropriate safety, health and environmental regulations (PEO 4) pervades UG and PG (VTU) curricula as well as final year projects. This is reflected in the active participation of industry members from the Board of Studies of Chemical Engineering in the framing of the UG and PG curriculum. Efforts to strengthen industry ties for mutual benefit are documented here. 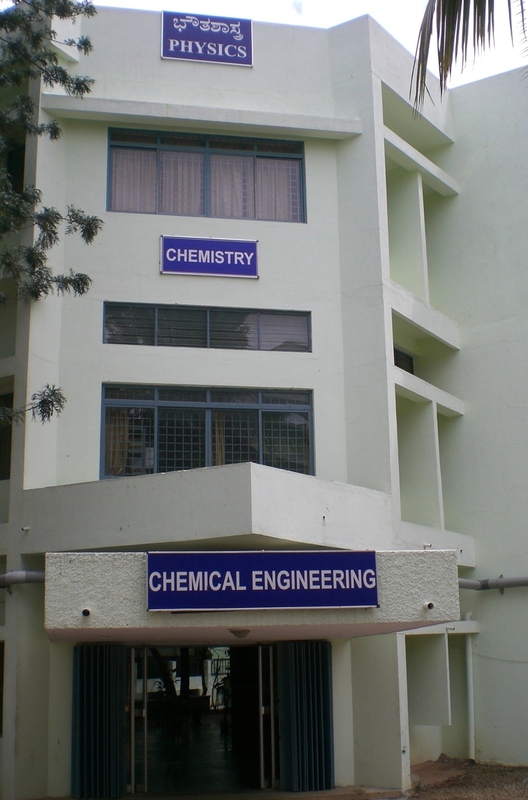 The department has an Indian Institute of Chemical Engineers (IIChE) chapter since 2008. 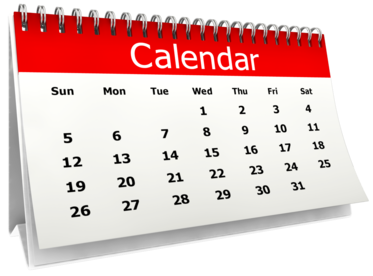 Technology fest (REACT) has been organized by this chapter in 2009, in association with the Bangalore Regional Center. Staff members are also involved in assisting VTU in developing EDUSAT content for online transmission of select courses. Pervasive wired and wi-fi internet access in the department area has been enabled for web-based information. The department has well qualified, dedicated and experienced faculty. There are 10 faculty members with Ph.D. The faculty consists of 2 Professors, 4 Associate Professors, 8 Assistant Professors and one Adjunct Professor from the industry. 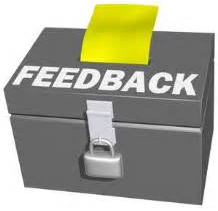 The faculty is assisted by well trained supporting staff. 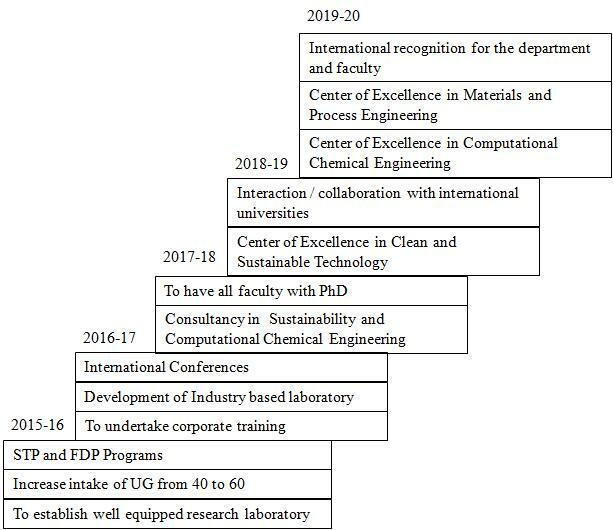 The department plans to sign MoUs with industry andl research organizations,The department has favourable support from BHEL, K-PAC, Cipla and AkzoNobel.... Networking with alumni in global recognized MNCs (such as Intel) should strengthen this branch of engineering and its practitioners.